Having Sewer Problems in Kirkland. Need Support Nearby? Are you experiencing slow drains? Are you experiencing bad odors? Are you experiencing sewage backups? 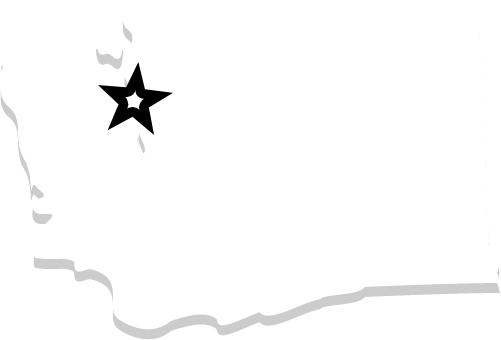 Do yourself a favor and contact Bob Oates for any Kirkland sewer repair 206-789-4944. We are committed to doing right by our customers and our reviews and ratings in the Seattle area reflect our commitment to customer service and value! Sewer replacement or repair is a serious issue that can affect you and your home for decades. 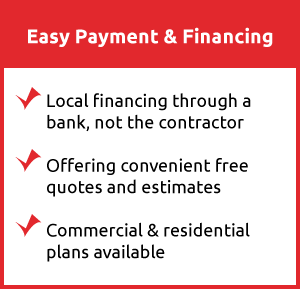 Our many years of real-world experience come into play to get the job completed right and saves you a small fortune too. You can rely on the fact that we have been accumulating knowledge to get the job done right in any situation for over two decades. You need a company that has specialized in sewer repair to make sure your sewer system is compliant with city and county codes. And very often just any plumber will not do. Expert Kirkland Sewer Contractors Nearby! 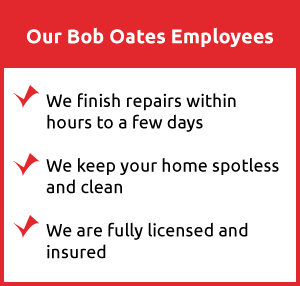 Our staff at Bob Oates Sewer Rooter and Plumbing are equipped up with state of the art sewer equipment, materials, training, and knowledge. We can do trench access to replace, repair or install sewer system or in some cases, we can use trenchless methods to get your sewer repair done without the need to dig up your sewer pipes for repairs or replacement.